Turkeys don’t just eat plant-based foods. They consider bugs and insects to be special treats. 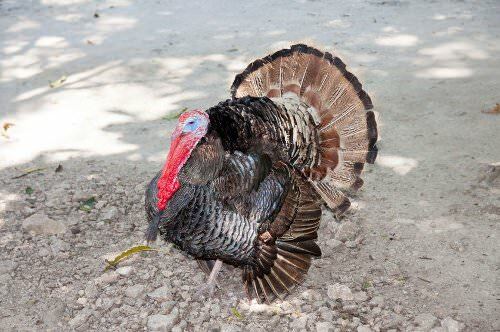 While you’ll find them foraging around in your yard for tasty insects, you should keep a supply from the pet store to give to your turkey from time to time. These treats can be a great way to build a relationship.